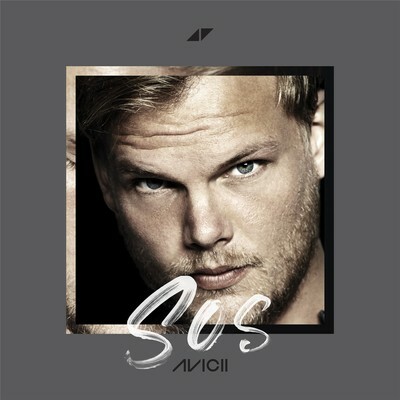 ﻿ “SOS (Feat. Aloe Blacc)”, the first track to be released from the upcoming Avicii album TIM, is out today. Sleek and modern, the song is built on Aloe Blacc’s soaring voice and a dually spare and brightly layered pop production from Tim Bergling, Albin Nedler and Kristoffer Fogelmark.